“Marvel’s Agents of S.H.I.E.L.D.” began its sophomore season with a much improved pace that hasn’t let up in its first eight episodes. It has also incorporated more and more elements from its comic book roots as well as weaving even more intricately into the fabric of Marvel’s Cinematic Universe. However, while the first season was informed by the events of the films, it is very possible that the TV series may actually be laying the groundwork for a future movie. This year the team has discovered that the symbols that Director Coulson (Clark Gregg) has been obsessively carving are a map of a mysterious city. 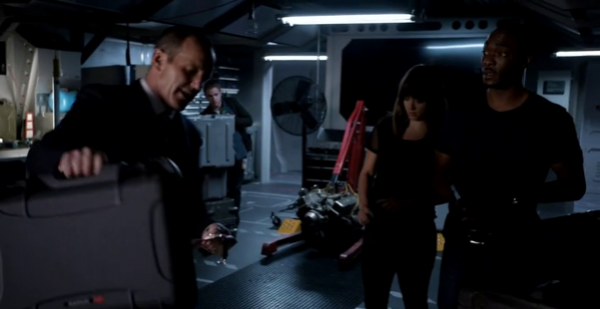 The symbols are somehow related to the alien being that was the source of the GH-325 formula that brought Coulson back to life. Here is where being a Marvel fanboy pays off. The blue alien is obviously a Kree, an alien race seen in the recent “Guardians of the Galaxy” film. That this particular Kree is thousands of years old is significant, especially to those that are long-time readers of Marvel Comics. As told in various comic books, during the time of primitive Homo sapeins the Kree came to Earth and experimented on man, creating a genetically advanced race known as the Inhumans. The Kree eventually abandoned their subjects, leaving the Inhumans to live in a hidden city called Attilan, which was originally an island in the North Atlantic Ocean before moving several times to such locales as the Andes and the Moon. A blue alien responsible for a genetically enhancing serum and a hidden city with a key that kills some people that touch it, but reveals strange symbols to others. Seems to fit so far. Oh, and Marvel has announced an “Inhumans” film for 2018. 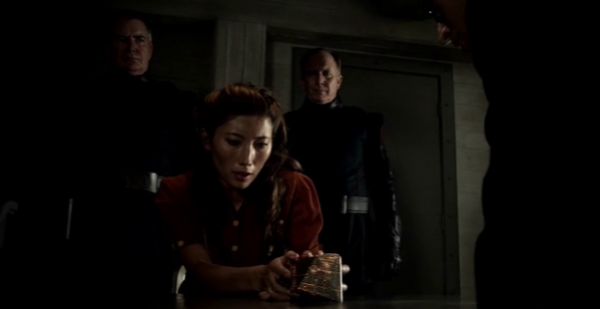 Along those same threads, we finally get to see Skye’s ill-fated mother (Dichen Lachman). She is one of the ones who survives contact with this year’s MacGuffin, the hidden city obelisk in the 1940s. 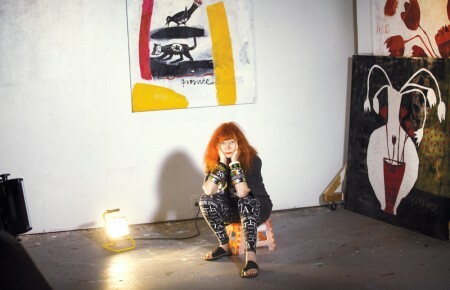 It also appears to make her immortal. 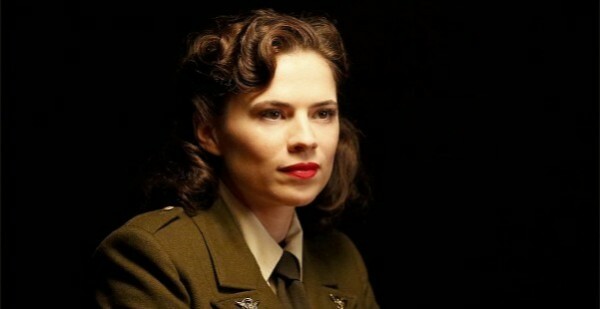 Peggy Carter (Hayley Atwell) and the Howling Commandoes manage to rescue her and capture the obelisk and its possessor, Werner Reinhardt (Reed Diamond). Forty some years and a couple of “Hail Hydra”’s later and Reinhardt manages to transplant Skye’s Mom’s undying organs into his body, with the side effect of killing her and rejuvenating him. 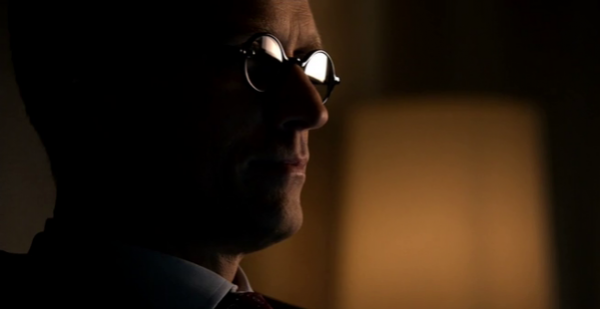 Her body is discovered by Skye’s Dad (Kyle McLachlan) and now the other shoe has dropped as to why Daddy has aligned with Reinhardt, now named Daniel Whitehall. 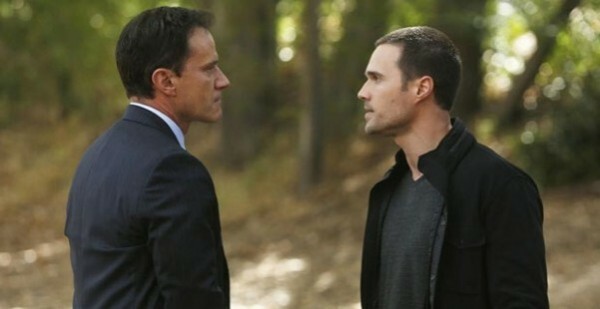 Speaking of Mommy and Daddy issues, Grant Ward (Brett Dalton) finally gets to work out his parental woes with his Senator brother, Christian (Tim DeKay). The elder Ward brother is initially defiant in the face of fierce psychological duress from Grant, but finally breaks and we learn the truth about the three brothers and the well. Turns out that Mommy and Daddy Ward were unkind to their first two boys, but Mommy coddled her third. That broke Christian who in turn broke Grant by making the middle boy take out the older’s aggression on the youngest. Grant seems to have finally gotten the admission he’s always wanted and seems to reconnect with his bro. 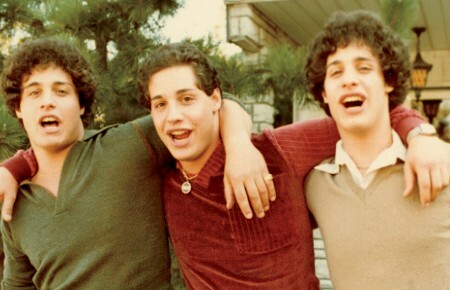 A later revelation throws fire, literally, on any possible brother and brother reunion. So the race is on between S.H.I.E.L.D. and Hydra to see which group finds the fabled mythical city first. While Hydra seems to have the advantage, what with having the key and someone who claims to be able to find it, Coulson and company are no slouches and scrappily keep the race neck and neck. With a mid-season break coming up and its inevitable cliffhanger, I’m guessing we don’t have long to wait until we see who wins. Will whoever gets there first find Inhumans or something else? Pick up the next issue…I mean, tune in to the next episode to find out!